Great investment or holding property or just play here with access to lake and mountains nearby. 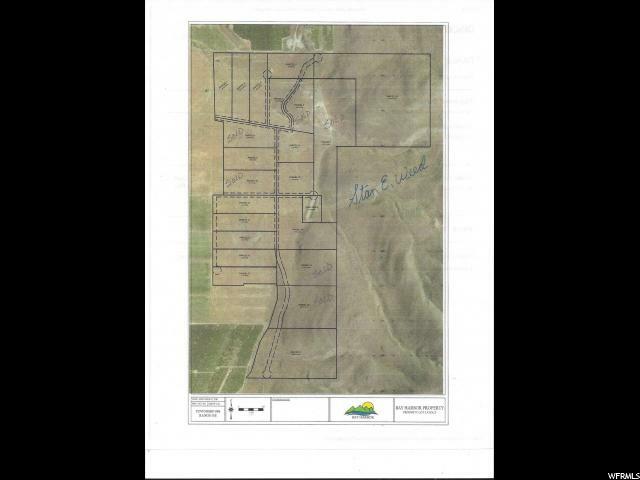 This is Ag Exempt Partition Parcel and must be used for ag purposes; NOT A RESIDENTIAL BUILDING LOT!!!!!! 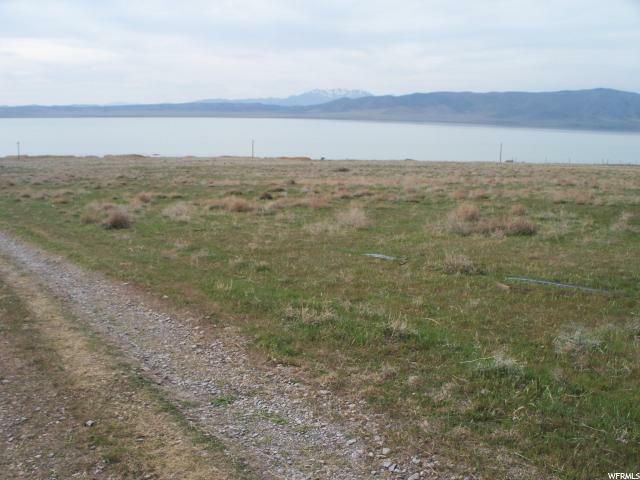 It is part of a larger farm that has historically been irrigated by pumping water from Utah Lake but pump system not operated in several years. Farm was previously a fruit orchard and pasture. 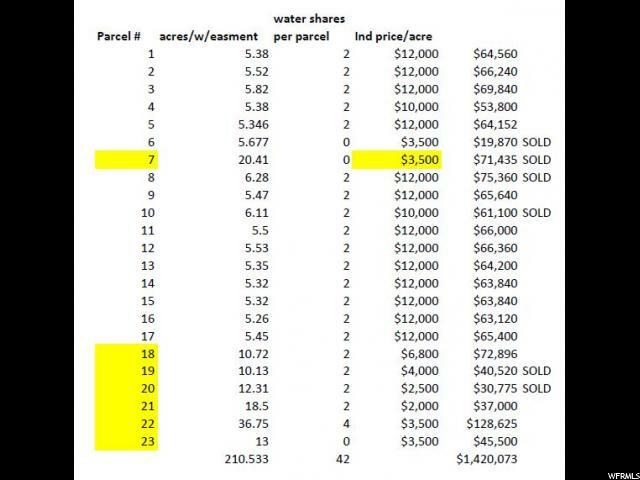 Several such parcels available; also dry parcels. Additional parcels available.